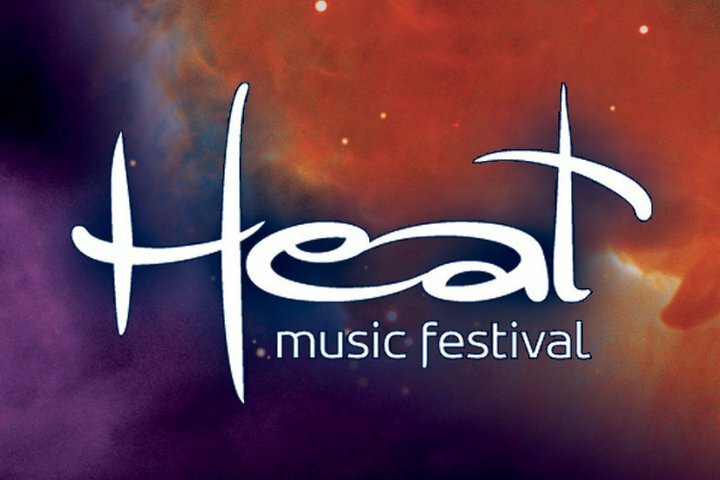 The 2012 Annual Heat Music Festival has finally arrived, and if you have received your free ticket you should go and enjoy the free concert! The artist lineup will be The Airborne Toxic Event, Mac Miller, Major Lazer, Chiddy Bang, Iration, Karmin, Fei-Fei, and Secret Panda Society.The concert is from 8PM- 12 AM, but gates will open at 7PM. I went last year and had a cool time. Word to the wise, it gets pretty cold so dress warm! 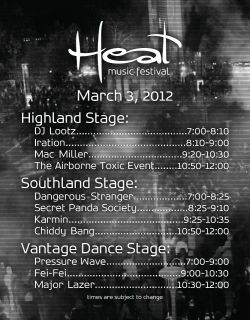 For more information check out the official website: heat.ucr.edu.